Though we've been hearing about this X-Men: Supernova project (not the official title) for a while now, up until this point we never had any indication that a new X-flick was even in the works from anyone involved with the project - but that all changed last night. While speaking to HeyUGuys on the BAFTAs red carpet, Sophie Turner confirmed that she will indeed return as Jean Grey for a new movie, and that shooting will kick-off within the next few months, before she films the final season of Game of Thrones. Guess that means Sansa survives the events of season 7! 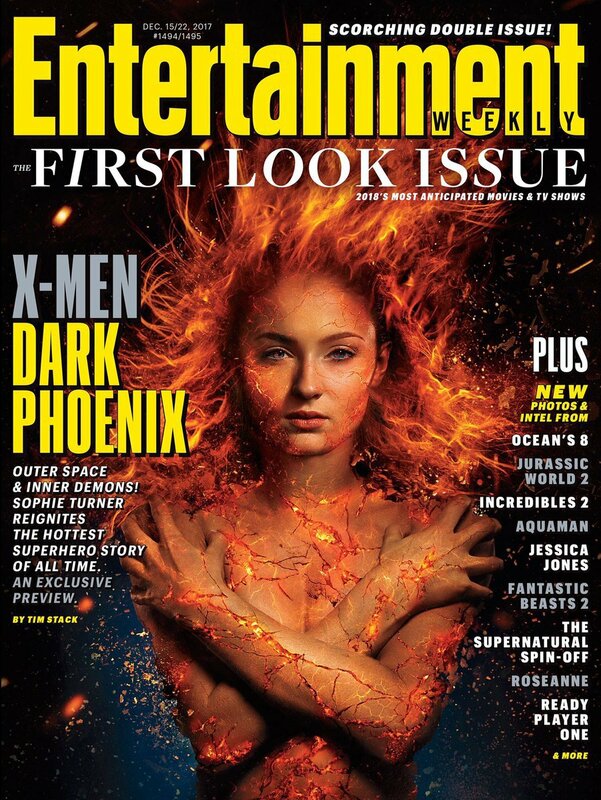 The next film in the X-Men series is heavily rumored to revolve around Jean, and her transformation into the Dark Phoenix. 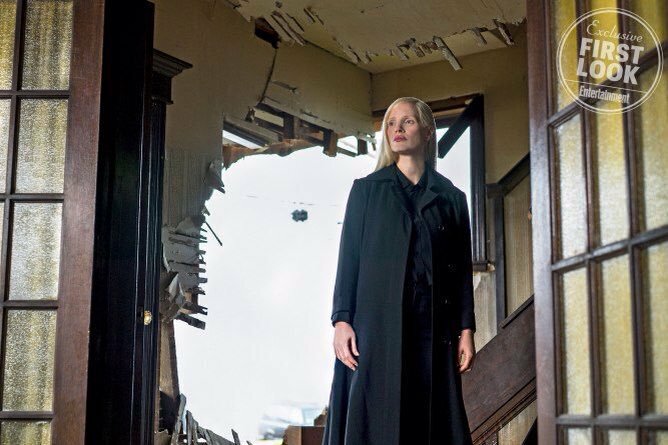 This story was very loosely adapted in X-Men: The Last Stand, but fans will be hoping for a more faithful take on Chris Claremont's beloved comic arc. 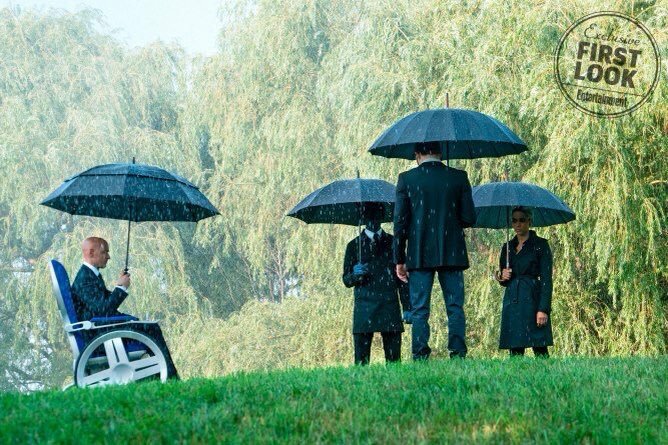 The relationship between Professor X and Magneto has pretty much been the focal point of six X-Men movies now and with so much time spent on that in the prequels, it's fair to say the franchise needs to move on. 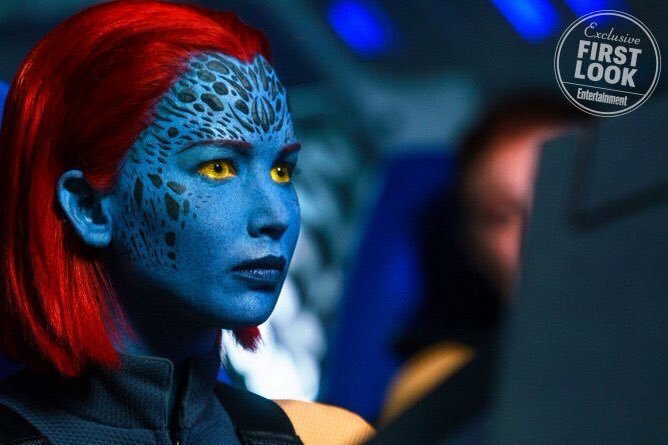 Thankfully, that looks set to the case as the focus is shifted to the likes of Cyclops and Jean Grey following their introduction in X-Men: Apocalypse last year. "We cannot, once again, explore the Erik/Charles dynamic," X-Men producer Lauren Shuler Donner told Vanity Fair in a recent interview, adding that the shift is "both liberating and makes me nervous." It definitely sounds like big changes are coming then, and while she was quick to point out that while the duo will always be "essential" to this world, "there are other stories to tell." As of right now, it's thought that Simon Kinberg will be taking the helm of X-Men: Supernova, but in a separate interview with Slash Film, he explained that's not a name which is set in stone. "One of the things we do when we make these X-Men movies, to be totally candid, is — any of these movies, it’s on ‘Star Wars,’ too — is you come up with fake names to throw people off the scent and when you’re out making the movie, the signs that show you where the locations are say ‘Nova,’ or whatever the fake title is, and people figure it out, and I don’t even know why we do it anymore." 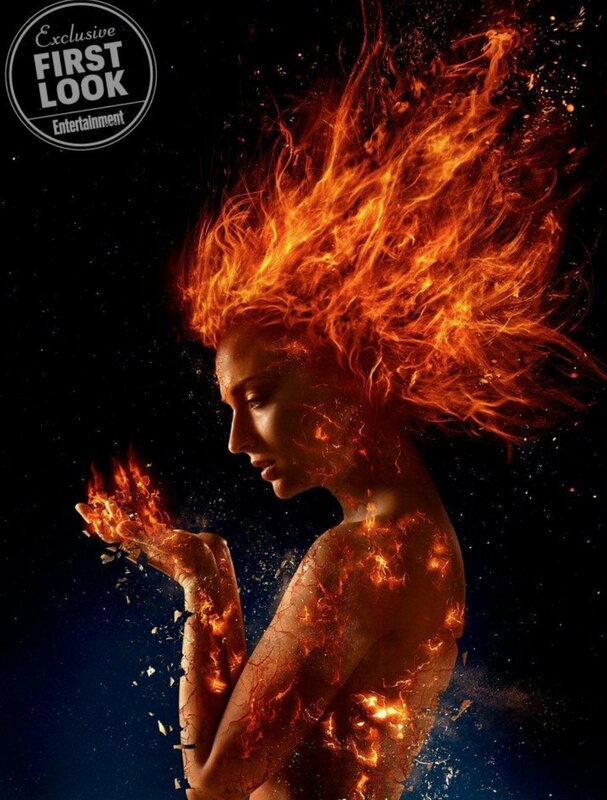 It may be a fake title, but Kinberg went on to indicate that the movie will indeed adapt The Dark Phoenix Saga, something which hopefully means the X-Men will finally head into outer space for a full on cosmic adventure. Die Nummer ist halt leider auch langsam durch. An die ersten drei kommt für mich eh nichts mehr ran. „Langsam durch“... Ich find das ist bei fast allen Superheldenfilmen der Fall, Max. Ebenso Fassbender ist auch klasse als Magneto. Kommt am 14. Februar 2019 in die Kinos. Neuer Trailer-not bad at all.